We, at Metro Vancouver Movers, have been working hard to bring more creative ideas to make our clients'moves easier. For example,providing plastic moving boxes free of charge, has been one of those ideas. To quote our clients, it makes their "packing and moving process so easy". Metro Vancouver Movers is one of the most trusted Professional moving companies in Vancouver and Burnaby areas. Since 2005, our moving company has been serving people in Metro Vancouver or the Lower Mainland, Fraser Valley in British Columbia. We have one of the best quality services in the moving and packing industries in Vancouver Bc and surrounding areas. Over these years, we have been serving people with our high quality and stress-free moving services. You can check the quality of our services, and our reasonable price in our testimonial and Google reviews. When it comes to price, you shouldn’t expect the best qualities just from highest prices all the time. We want to show you that we will provide cheap movers in Vancouver B.C. and surrounding areas with excellent quality service. Our experienced movers will provide you a stress-free move on your moving day. They are ready to do all kinds of duties such as packing services, moving and deliveries in all of British Columbia. Moving pianos is another moving service that we provide in our moving company. Metro Vancouver Vancouver Movers do all kinds of moving pianos. For example, we move grand pianos, baby grand pianos, and upright pianos in Vancouver and surrounding areas. As a full-service moving company, we provide household packing services in Vancouver and surrounding areas. Commercial moves such as moving freezers and commercial fridges, warehouses are the other moving services that we provide in our moving company. We also move offices in downtown Vancouver and other areas in Lower Mainland and Fraser Valley. Our Vancouver moving company provides custom crates for shipping your valuable belongings such as pianos, paintings, and statues to overseas intact. As we mentioned, we move people in all British Columbia and Alberta. We do all kinds of moves in Maple Ridge, Pitt Meadows, Port Coquitlam, Port Moody, and Coquitlam. 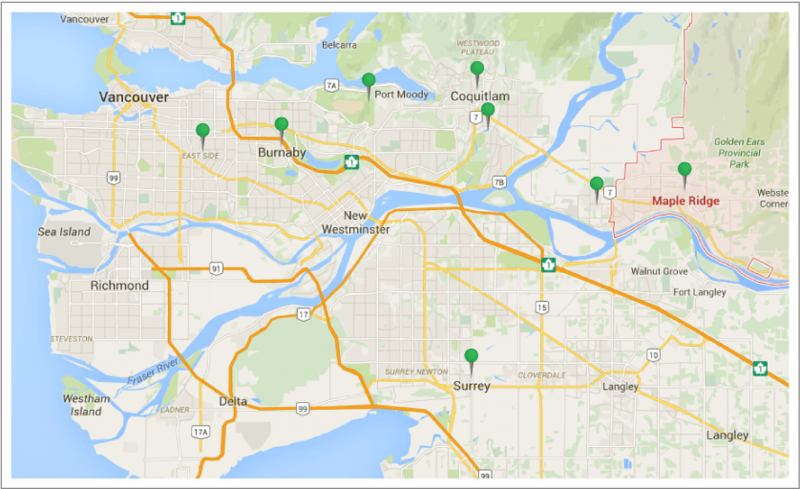 Our moving company also cover moves in Richmond, Surrey, Langley, and White Rock. Burnaby, North Vancouver, and West Vancouver are other cities that we move people. In fact, our professional movers are here to help you in all cities in the Lower Mainland and Fraser Valley. For the complete list of the cities we serve, please look at our list. Apart from the above areas, we also provide long-distance moves to Alberta, Vancouver Island, Kelowna, Kamloops, and many other areas. What to expect from us on your moving day? Experience movers who care about your furniture, your place, and will do your move as if it were our own. No hidden cost and surprises on your moving day. Over the years, we have collected a lot of pictures of our moving services as we believe one picture has a lot to say. See how we are able to expertly protect your belongings, pack the truck to maximize space, and generate creative solutions to complicated moving situations. © 2019 Metro Vancouver Movers. All Rights Reserved. Web Development & Design by NetClimber Web Design Inc.